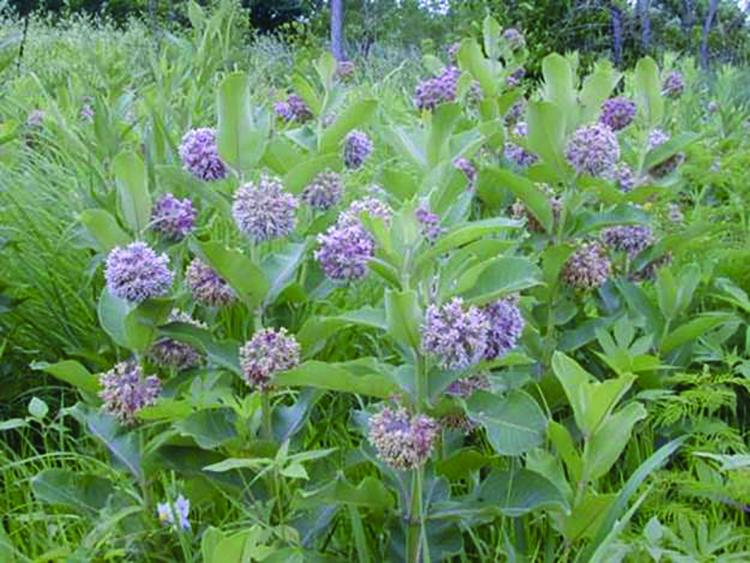 Milkweeds are common wildflowers in most areas of the country. 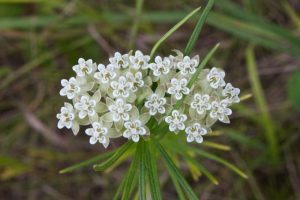 Around a hundred species are found worldwide with slightly over half of those being native to the U.S. Members of the milkweed family, the plants are found along roadsides as well as in fields, meadows, prairies, and thickets. 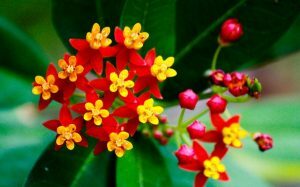 The genus name (Asclepias) refers to the Greek god of healing, Aesclepius. The common name is a reference to the sap, which is usually milky. The fluffy fiber from the pods has been used as quilt batting and stuffing for jackets and life preservers, particularly during wartime when kapok wasn’t available. The young shoots and young pods of some species are eaten as a vegetable once the sap is removed. Very fond of milkweed blossoms, bees will desert other flowers when these are available. The plants provide a good nectar flow. 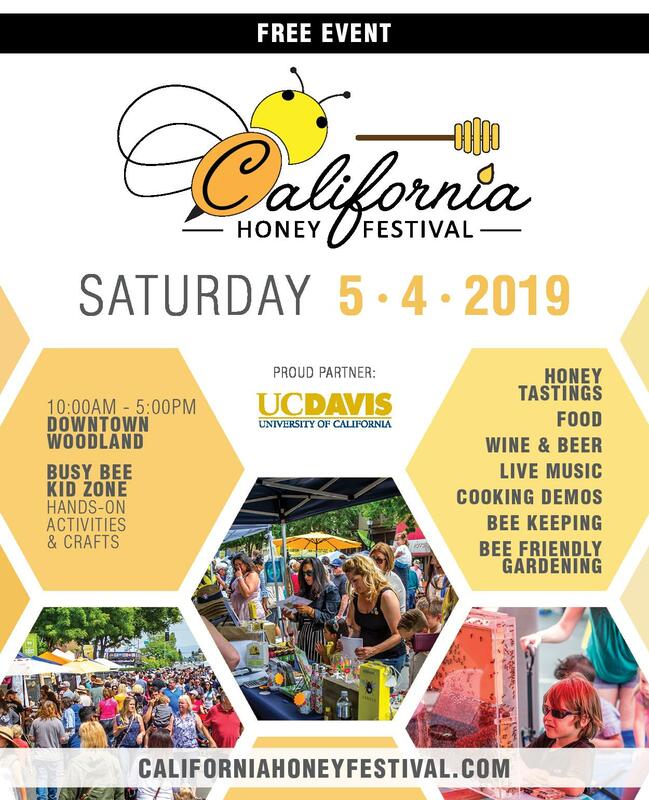 Bees discard the pollen. 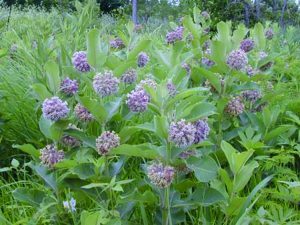 Assuming enough plants are available, milkweeds can bring a good crop of honey. 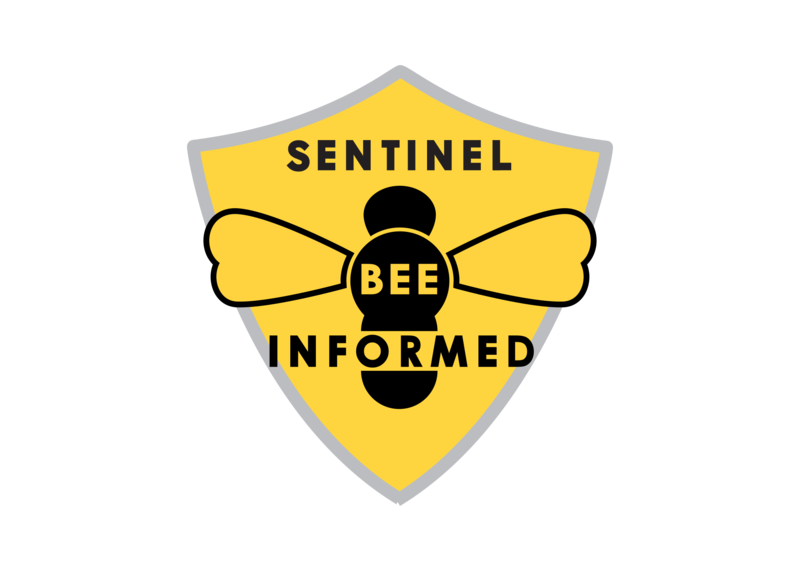 The milkweeds are major bee plants in the North Central states, the Northeast, Southeast, the Plains, and the mountainous West. 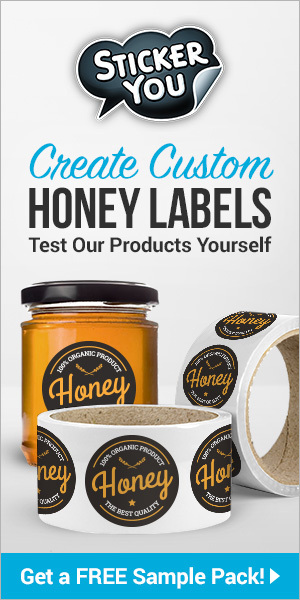 Typically light colored, the honey is mild flavored. 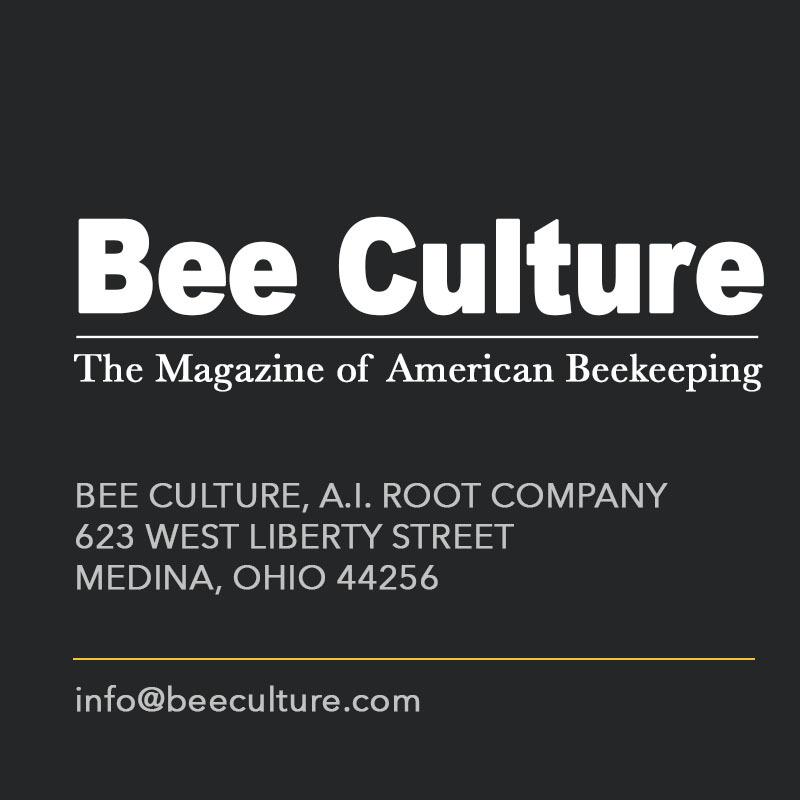 Generally, milkweeds are considered beneficial to bees. However, there are potential negative aspects to milkweed flowers. 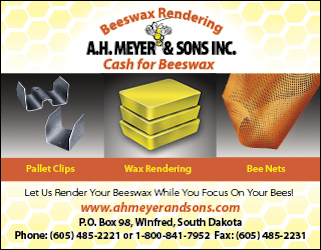 It is conceivably possible for bees and other small pollinators to become trapped in a blossom. 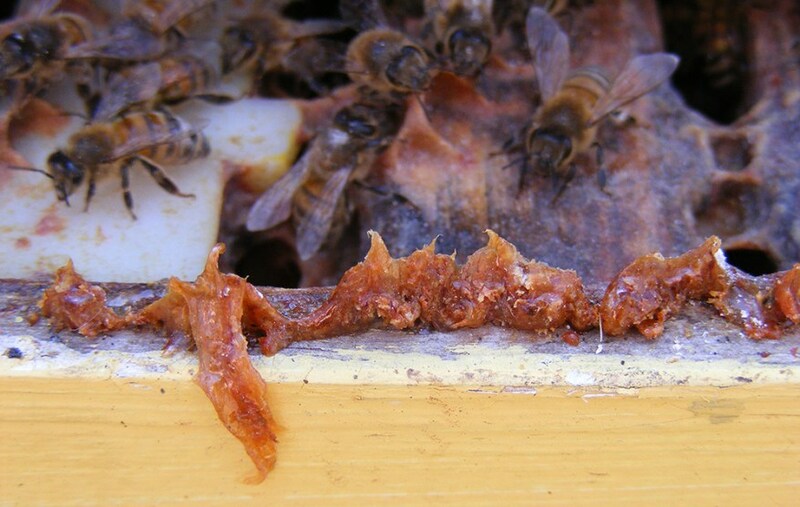 Also, the sticky pollen masses might cling to a bee’s head or legs, thereby affecting her mobility or appearance. 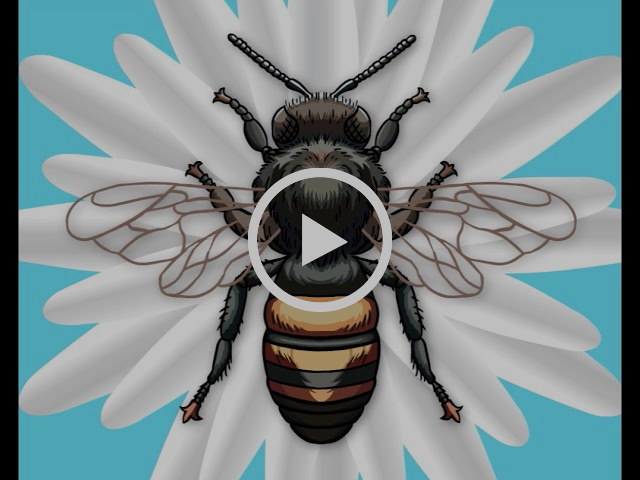 In Europe, the flowers have been blamed for some bee losses. 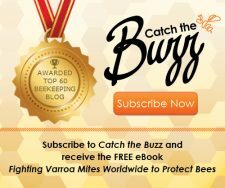 One English beekeeper reported losing thousands of bees. However, it appears there are few such reports in the U.S. Typically perennials in North America, these are sometimes sub-shrubs or shrubs in tropical America. In a few cases, the plants are evergreen in warm climates. 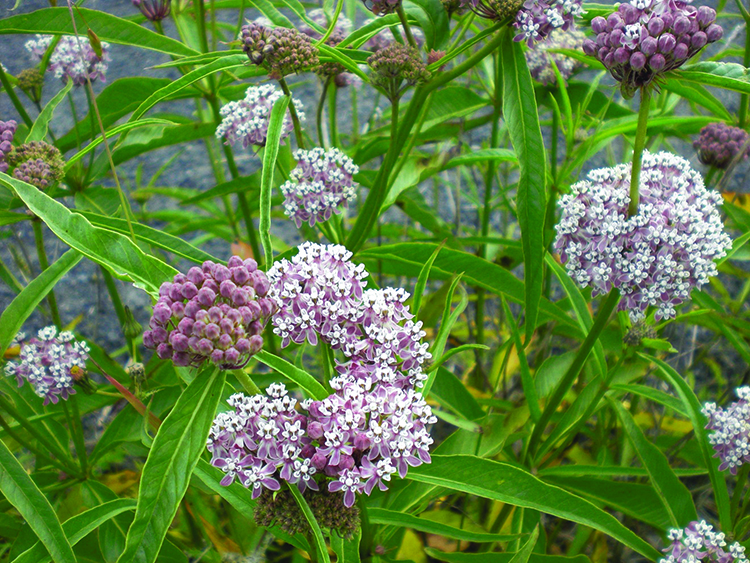 Readily hybridizing, milkweeds arise from creeping rhizomes and are moderately fast growing. Typically two to six feet in height, the tough, free flowering plants can produce multiple stout stems that can form dense clumps. Ovate to oblong, the leaves are mostly opposite, rarely alternate. They can form pairs or whorls. The blooms open in crowded, many flowered, rounded, axillary and terminal umbels. Less than ½ inch wide, the blossoms contain five petals, a deeply five-parted corolla with lobes that curl backwards, and a crown consisting of five erect or spreading horned hoods. Three to five inches long, the pods are typically warty, but sometimes smooth. These split to release the flat seeds, which are attached to tufts of long, silky hairs. They’re spread by the wind. 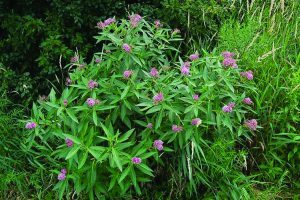 A number of species, including butterfly weed, common milkweed, and swamp milkweed, are sometimes cultivated. Seeds or plants of some species are available from various sources, such as Johnny’s and Well-Sweep Herb Farm. In most cases, these can’t be shipped to Hawaii. Generally preferring full sun, these are easy to grow. 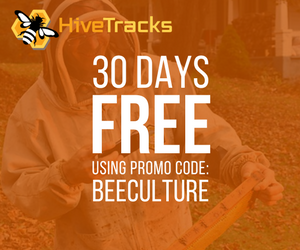 They thrive in a range of soil types and moisture levels. Typically, they do well in a poor, dry soil. 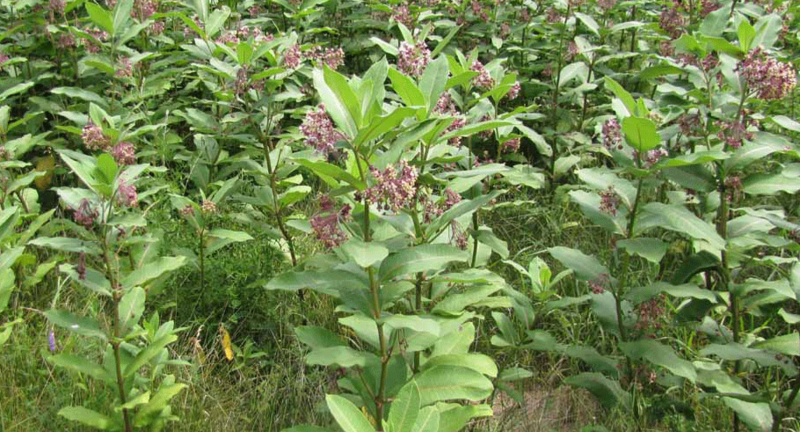 Milkweeds tend to spread rather freely in rich soils. The plants can be grown from seeds, which germinate erratically. Stem and root cuttings are also options. Milkweeds can be hard to transplant or divide due to the long taproots. For best results, plant the seeds or cuttings into large, deep peat pots in order to disturb damaging the roots during transplanting. Once they’re established, the plants require minimal attention. Generally, milkweeds experience very few pests or diseases with the exception being caterpillar larvae that might eat on the foliage. 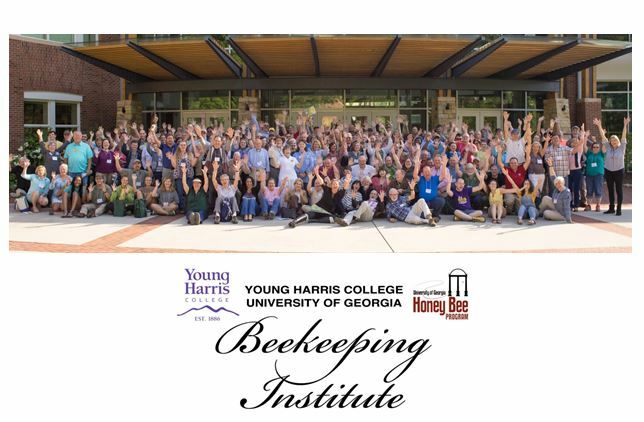 The following species are known to be popular among bees. Native to tropical America, this frost sensitive evergreen is a woody sub-shrub. It is considered invasive in some tropical countries. 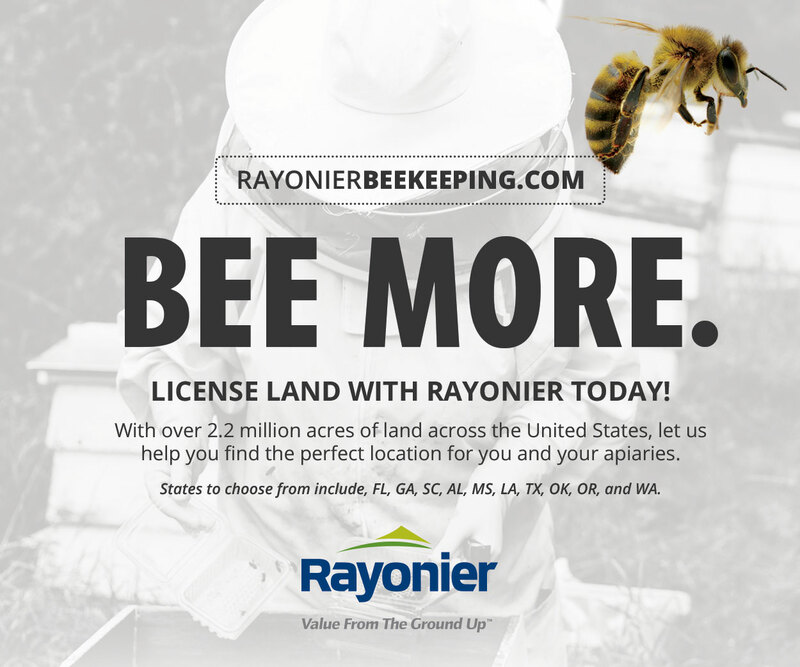 After being introduced to the U.S., it naturalized in Florida, California, Louisiana, and Texas. For that reason, I don’t recommend its cultivation as it might become invasive in America in warmer areas. Some sources report it is hardy to zone seven, while others list this as zone nine. Reaching two to four feet in height, it is almost as wide. The upright, leafy plant features mostly smooth stems. The opposite, shiny, greenish-gray leaves are blue-green underneath. Four to six inches in length, the foliage is oblong to narrow and willow-like. Blood flower blooms appear from Summer to Fall. This species features the most vividly colored blossoms of all the milkweeds. The tiny, star shaped flowers form large, two to four inch wide umbel-like clusters. The blossoms are typically red-orange to red, but they can occasionally be white or yellow. These contain purplish-red corollas. Bees love these flowers, which are an excellent nectar source. Pods are mostly smooth. 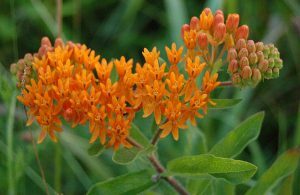 Butterfly weed occurs in the lower 48 states except Nevada, Oregon, Washington, Idaho, Montana, Wyoming, and North Dakota. It is found in dry open areas, margins of woods, and sandhills. This does best in a dry sandy soil. Preferring full sun, it tolerates light shade. This is a very variable species with a number of subspecies occurring. The long lived plant lacks milky sap. Butterfly weed is the most common milkweed and bears the showiest blossoms. Reaching three feet in height and about two feet wide, this species is less likely to spread than some milkweeds. Sometimes branched, the stout, rough, very hairy stems are very leafy. Forming spirals, the alternate, ovate, lance-like to oblong leaves are rough and hairy. These can be four inches long. Sometimes, monarch butterfly caterpillars feed on the foliage. Flowering reaches its peak from May to July, but can extend into September. The blooms are mostly orange or red but are sometimes yellow, orange, or orangish-green. The compact, dense clusters or umbels arise mainly from the leaf axils. Flowers feature red or yellow corollas. The hoods can be light yellow, dark red, or orange. Butterfly weed is easier to grow from seed than most milkweeds. This commonly grown, drought tolerant species prefers average to poor, light, dry, sandy soils. The spot must be well drained. Rich, moist soils and mulch can promote root rot. 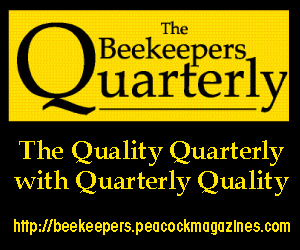 This native can provide very good honey crops annually even during rainy or dry seasons. Nectar flows continue throughout the daylight hours. 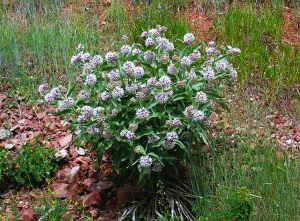 Hardy to zone three, common milkweed is found in all mainland states except for the Southwest, Wyoming, Colorado, Idaho, Washington, and Florida. Sometimes hairy, the stout, unbranched, coarse, upright, very leafy stems are usually solitary. This can reach three to six feet in height. Occasionally hairy, the thick, opposite, large, veined leaves are oval to oblong. Up to 10 inches long, these are blue-green or gray underneath. The foliage is the preferred food for monarch butterfly caterpillars. The heavily scented blooms appear in nodding, loose, rounded, dense, hairy clusters from May through September, depending on location. The flowers can be white, cream, or pastel purple. The corollas are dull purple, rose, greenish, purplish-white, or rarely whitish-green. 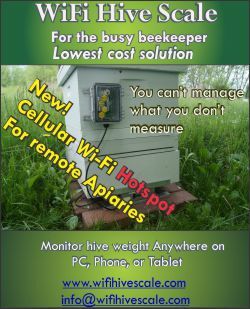 This can provide a good nectar flow even during dry years. Most nectar is produced in the afternoon and evening. 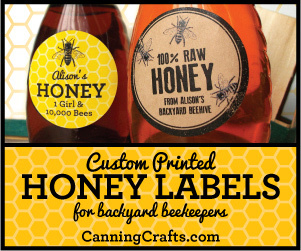 The honey is typically light colored but can have a slight yellowish tinge. The somewhat tangy, distinctive, fruit-like flavor mellows with time. The aroma is like that of the blossoms. 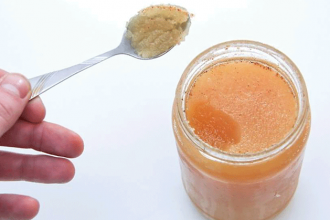 The honey can be very heavy and thick during hot weather. At times, this needs to be heated before extracting. It rarely granulates. Common milkweed provides a good annual crop of honey, averaging 50 pounds per colony in some areas. The best yield is from plants growing in clay soils. The common milkweed is easy to grow, Sometimes, the plants tends to spread freely. This is found from Washington, Oregon, and Idaho to Nevada, Utah, and California into Mexico. Occurring in meadows, this species is hardy to zone six. A tough perennial, it is tolerant of heat, drought, and wind. This adapts to most any pH level and soil type – even clay. Mexican whorled milkweed is two to four feet tall. Forming whorls, the opposite, lance-like to narrow leaves are six inches long. Flowering from mid-Summer to Fall, the blooms are mostly whitish-green or white. Occasionally, they’re purplish or pink-rose. The outer portions are pink, while the centers are white or pastel green. The nectar flow becomes slower and more concentrated in the afternoon. 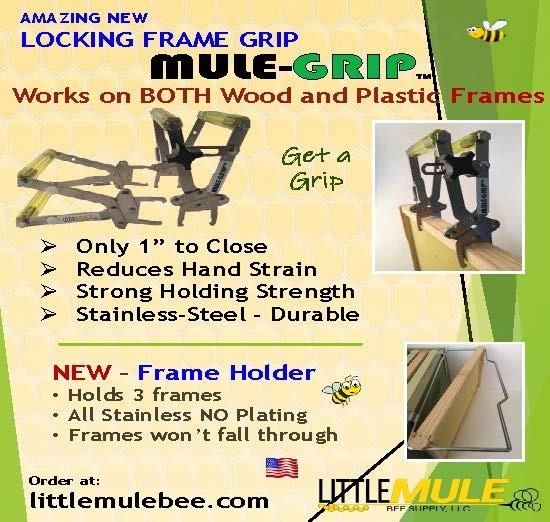 This can provide a large crop of good quality, light colored honey. Slow to granulate, it has a distinctive, fruity flavor and an aroma similar to that of the flowers. 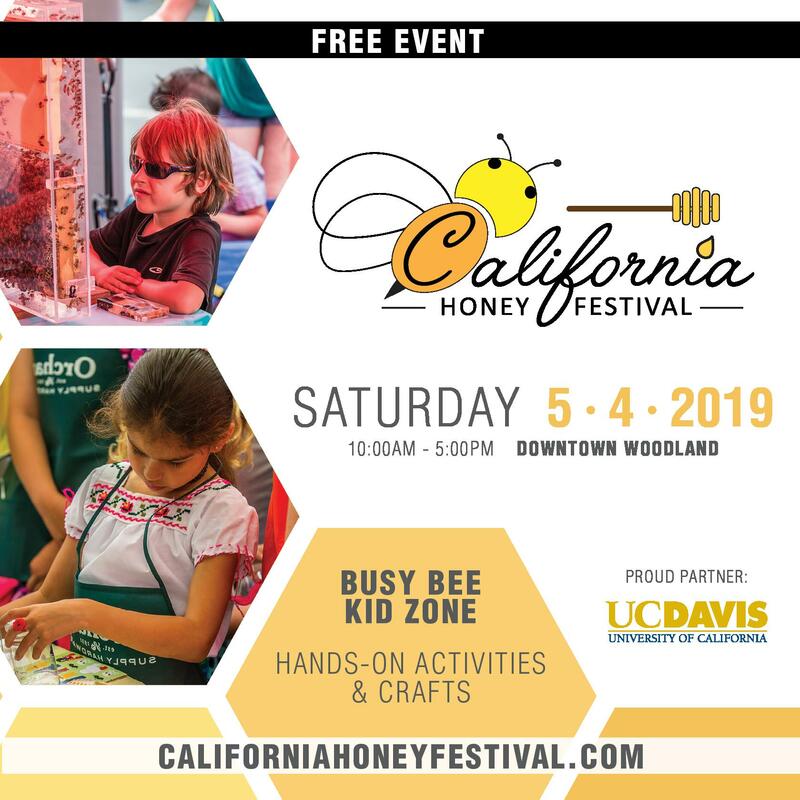 The average honey yield is around 100 pounds per colony. This grows in low plains prairies mostly in rich moist soils. It is native to Oklahoma, Arkansas, Missouri, Iowa, Minnesota, Michigan, Wisconsin, Illinois, Indiana, and Ohio. The very smooth stems reach two to five feet in height. 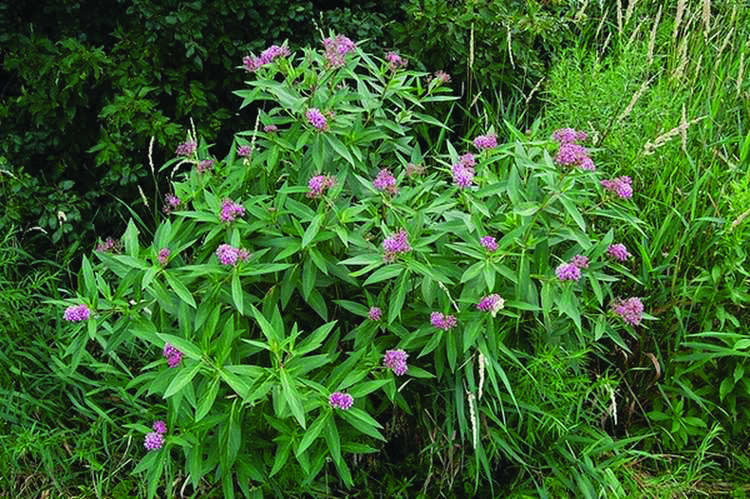 The slightly clasping, oval to oblong, pointed, very thick leaves, up to eight inches long, are unique among milkweeds due to the sharp tips and rounded ends. Often, there are pink tinges along the veins. 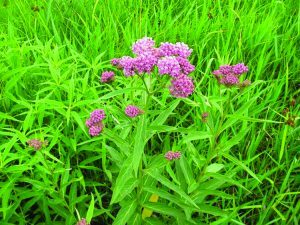 Blooming June through August, prairie milkweed flowers are mostly pink but can range from rose-purplish or whitish-pink to pinkish-rose. Forming crowded, ball-like clusters, these open terminally and in the upper leaf axils. The hourglass-shaped flowers, ¾ inch wide, feature a white to purple corolla. This native occurs throughout the West, Southwest and the Central states. It occurs in openings and adapts to partial shade. Hardy to zone three, this can reach one to four feet tall. 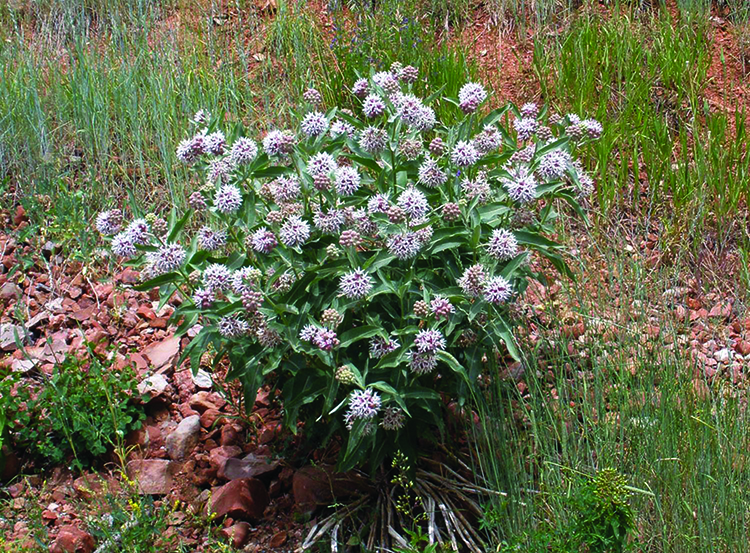 Showy milkweed is less likely to spread than some species. This coarse plant features hairy, erect stems. All of the new growth is hairy. The light green, opposite, oval to oblong leaves are three inches in length. These are hairy on both surfaces. Flowering occurs from May through August. The purple-rose, star-shaped blooms emerge in large, ball-like clusters that are less dense than those of other species. The corollas feature purplish lobes. Showy milkweed is a source of honey in some areas. This native species is found in all mainland states except Mississippi, Arizona, California, Washington, and Oregon. It can be found along shores – especially gravelly ones, streams, and swamps. Despite the common name, this species thrives in less moist soils. Easy to grow from seed, swamp milkweed is a very variable species with different varieties and subspecies found in some areas. Hardy to zone three, this is up to five feet tall. The stout, very leafy, much branched stems can be hairy. Unlike most other milkweeds, its stems lack milky sap. Usually occurring in pairs, the opposite leaves can vary somewhat in shape from willow-like to ovate or oblong. Finely veined and up to six inches long, these bring beautiful Fall color. They’re hairy on both sides. The sweetly scented blooms, ¼ inch wide, open mid-Summer to Fall. These form broad, flat corymbs or umbels that can contain up to twenty flowers. The blossoms are mostly rose-pink or pink, but are occasionally white. These feature dark rose corollas with reflexed lobes, purplish-red hoods, and lighter colored horns. 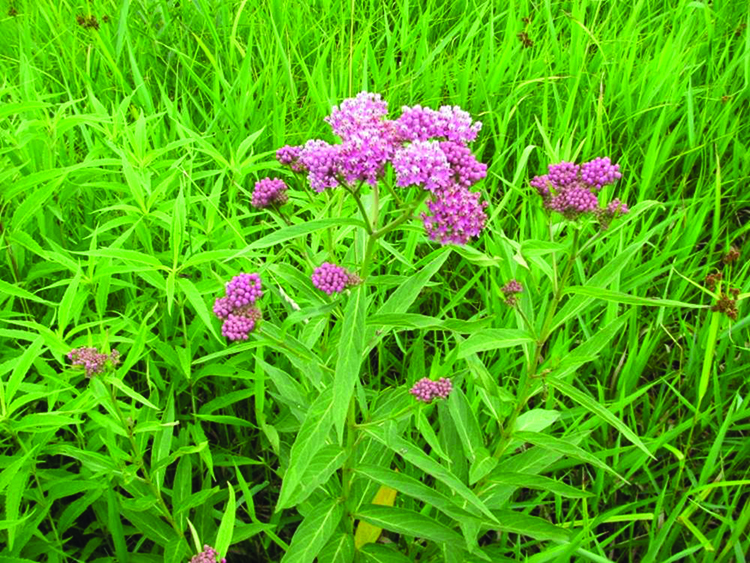 Swamp milkweed can provide a surplus honey crop. This is found in all mainland states except New Hampshire, Maine, Vermont, Utah, Colorado, Nevada, California, Idaho, Washington, and Oregon. This grows in dry places, sandy and rocky soils, dry rocky slopes, dry open woods, open sterile soils, roadsides, and sandhills. Hardy to zone three, it is reportedly toxic to animals. Mostly unbranched, this very leafy species is only one to two feet in height and equally wide. The somewhat hairy stems are slender. The delicate, narrow, linear, willow-like foliage forms whorls of three to six. These curl backwards along the edges. Three inches long, the leaves can be hairy. The Latin species name apparently refers to the spoke-like arrangement of the leaves that form a whorl. Whorled milkweed blossoms generally appear from June to July, but flowering can continue into September. The creamy white or whitish-green flowers form clusters. These feature whitish-green corollas with purplish-rose lips.